After qualifying in 1999 Tim worked in a large multi-disciplinary clinic for two years, combining classical osteopathy for humans but also for top flight race horses! To further his interest in sports injuries, Tim set up a busy winter sports injury clinic in the French ski resort of Meribel. When the snow melted he spent the summers in a paediatric clinic on the other side of the world in New Zealand. After 4 years he returned to Bristol and has taken over the running of the Sneyd Park clinic and Queen Charlotte Street clinic. His specialist areas include sports injuries and migraines/headaches. Tim likes treating a wide range of injuries in all age groups. 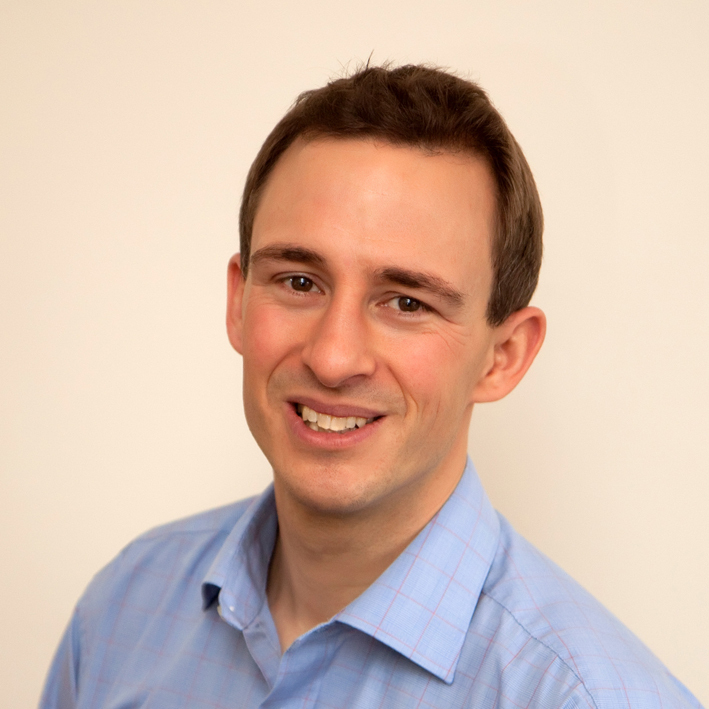 He is currently Chairman of the award-winning Bristol Osteopathic Society. Tim leads an active family life with three lively children. When he does get some spare time he can be found rock climbing or racing for the LVIS road bike team. To relax he goes caving!